This country-specific URLs make a negative impression to the site linking and Ranking of a site. 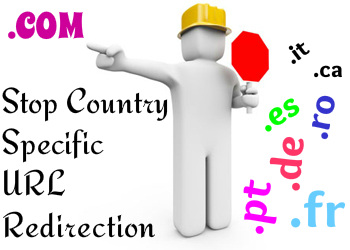 How to Stop Blogger from Redirecting to Country-Specific Domains ? 2. Now Search for the <head> tag using Ctrl+f. 3. Now copy the below code just after <head> tag. 4. Now save the template and you are done.